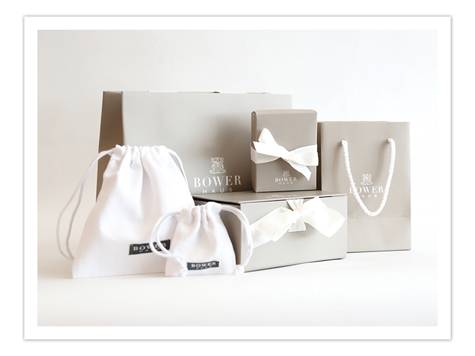 All our items are packed in our custom Bowerhaus jewelry pouch and box. For larger necklaces they are packaged in an over-sized jewelry pouch. If your item is a gift and you require a gift bag please let us know in your comment box at check out. All prices are in Malaysian Ringgit and Australian Dollars. You can use the currency converter in the upper Right hand corner to convert prices to your currency preference. Where do you offer free shipping to? We offer free shipping for orders within Malaysia. We offer free courier delivery to Australia with all purchases over $200 in total value. Items under $200 enjoy a $40 flat shipping rate. For international orders we ship with DHL. Prices are calculated by weight and will be estimated at checkout. Orders usually arrive within 4-6 working business days. For stocked items your orders will go out within 24hours. For urgent delivery it is best to email us at [email protected] If an item is out of stock that has been listed as available we will email you and let you know when it will be back in stock. Our workshop is based in Kuching on the beautiful island of Borneo. I would like to feature your products, where can I find high resolution images? Please email us at [email protected] with the name of the bowerhaus items you are interested in and we will zip files to you. High Resolution images that have been deep etched are also readily available for easy placement. I would like to borrow items for a shoot? Do you do direct bank transfers? Please email us at [email protected] and we will email you our details. However there is an option for bank transfers at the end of checkout. Bowerhaus uses PayPal for payments, and PayPal automatically encrypts your confidential information in transit from your computer to ours using the Secure Sockets Layer protocol (SSL) with an encryption key length of 128-bits (the highest level commercially available). We also accept Alliance Online, Ambank Online, Credit card (Visa, MasterCard & American Express), Meps FPX (Bank Islam, CIMB Clicks, Maybank2u, Maybank2e.net), Pbebank, RHB Online, all through ipay88. Returns are now accepted only if the original return lable is still intact and has not been cut off. A credit note towards your next Bowerhaus purchase will be generated. However once the return lable as been removed / cut , returns are no longer accepted. Please email us at [email protected] if you have any issues with your order. I have damaged my jewelry. Can you help me repair it? 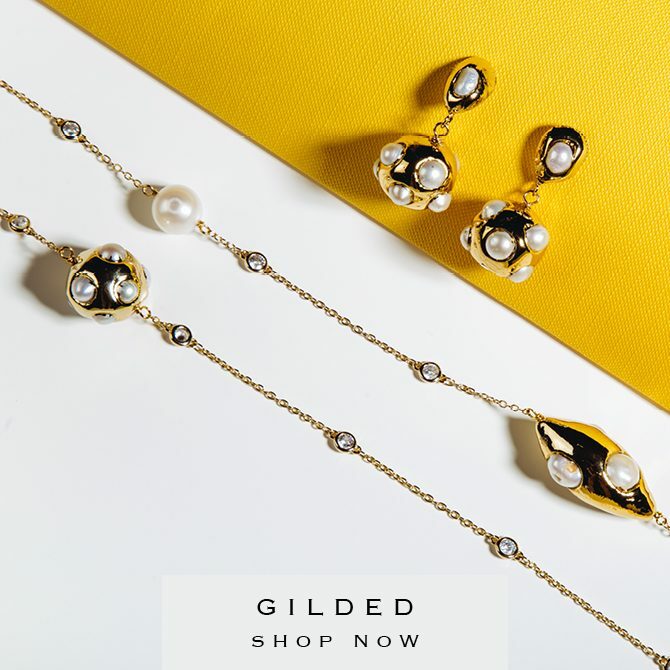 I would like to get my jewellery cleaned and rethreaded.